Nothing is worse than walking around in shoes that are too tight and hurt your feet. Save yourself money, blisters and bunions by buying shoes that fit. Shoes are measured by both size and width, and just because the size is correct, doesn’t mean the width is right for your foot. 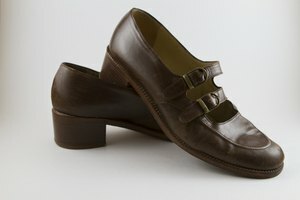 Shoes that are too narrow or too wide for your feet may lead to foot problems or you leaving them in the closet unworn. Tape two pieces of paper on the floor. Put a pair of trouser socks on your feet. Place your left foot onto the paper. Have your friend draw your foot. 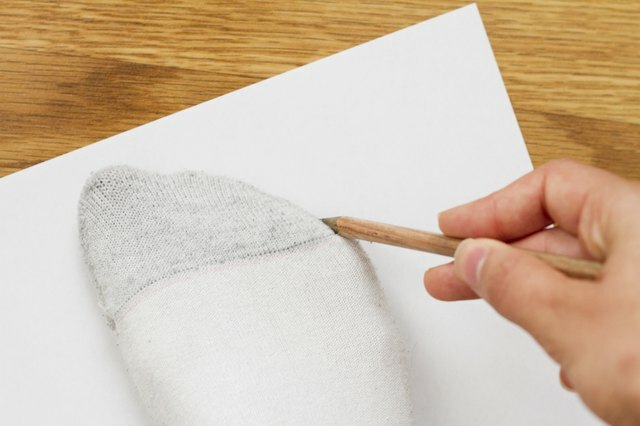 Place the right foot on the other paper and have him draw the right foot. 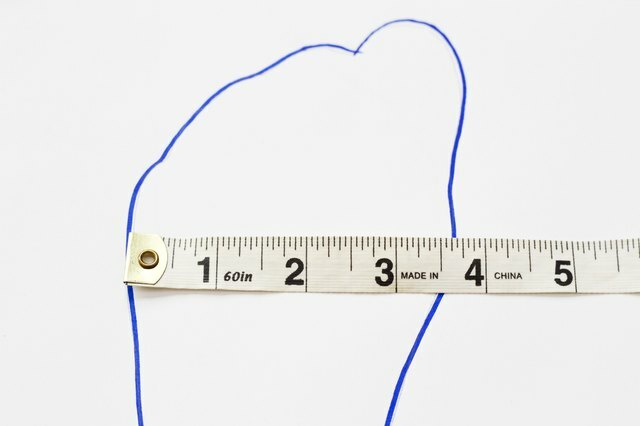 Measure the widest portion of each foot with the ruler. Write down both of the numbers. Subtract 1/8 of an inch from the largest number. 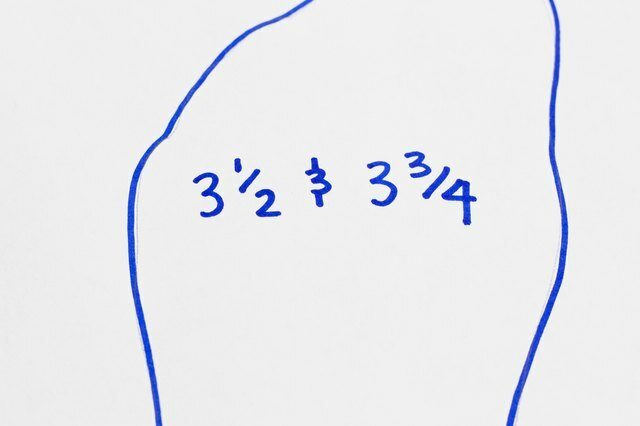 Record this number as your width. 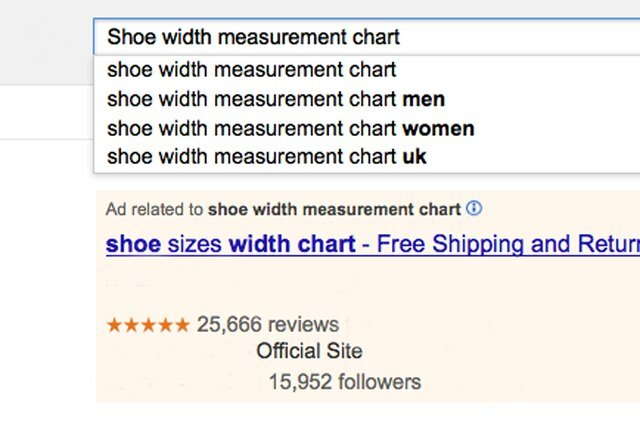 Insert "shoe width measurement chart" into your favorite search engine. Examine the results. Click on the link that indicates it contains a measurement chart. Locate the chart on the site. 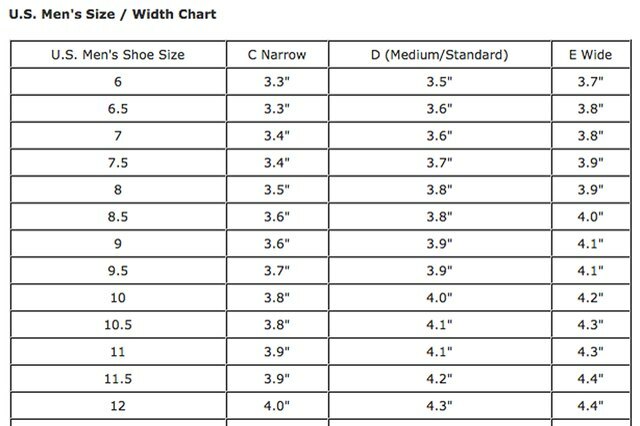 Find your shoe size on the chart. Look across the row and locate your width number on the chart. Glance at the top of the row to determine if your foot is narrow or wide. Record your width size. Wear tights or stockings to measure dress shoes. Wear gym socks for sneakers.